Last week we looked at Maintenance – the right advice at the right time, this week we discuss Rental Reviews – imperative to building a property portfolio. A good property manager will want to see your rent rise, rather than just take the easy way out and suggest you not raise the rent so they don’t have to negotiate with the tenant and earn an easy relet fee. There are laws that relate to how often you can increase your rent and how much you can increase it by. As well, you have to adhere to the number of days’ notice for an increase prescribed by the Act. This is another reason why it is so important for you to have a property manager who is not managing too many properties. Being on top of rent increases maximises your investment return – knowing when the lease is due to expire, when the rent is due to go up, when to give the 90 days’ notice before the rent increases (as required in some states), and how much to raise the rent based on the market at the time. 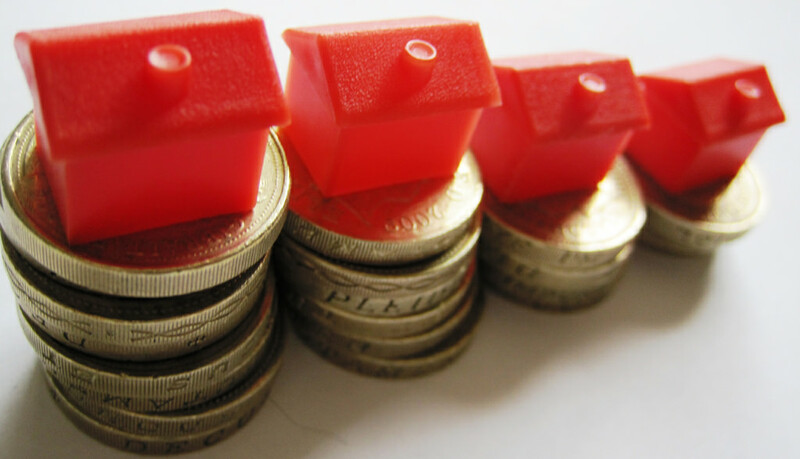 When looking at rent increases, we want to try and have a balance between raising the rent and not losing the tenant. Having to replace the tenant, and particularly a good tenant, can cost you thousands of dollars. At Changing Places during our nine month inspection with a twelve month lease, we sound the tenant out about whether they want to stay on in the property or not. From there, we work out how much we can push the rent up, within reason, without them leaving. Tenants also have costs and they don’t like to move unless they have to. By the time they reconnect telephone, electricity and gas, allow for removalist costs, deal with bond refunds and paying bond again etc., there will be a point where they will not want to move due to the cost and inconvenience of moving. Conversely there is a point where they will move because the cost of staying is too high or not worth it compared to other rental options available. If you push the rent increase too high they will leave. And they can also go to the tribunal and say the rise is excessive, and the tribunal member can even reduce the original rent, so you have to be careful. If you push too high to get an extra $20 per week, when the market is only dictating a $10 per week and the tenant leaves, you are then faced with a vacancy period that could be weeks of lost rent potentially, advertising costs and another letting fee to the agent. You may suffer a loss of a couple of thousand dollars for a potential gain of just $500 by pushing for $10 above market rent. If you have a great agent, listen to their advice. Increased rent of course is desirable as it adds value and therefore equity to your property allowing you to buy more properties and build your portfolio.